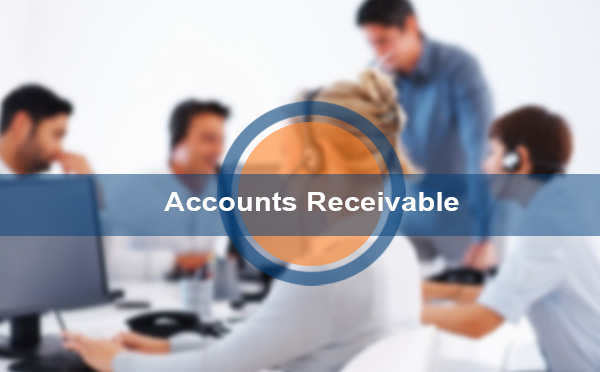 The largest and normally the most significant asset of all healthcare providers is their accounts receivable. At ACN Healthcare, our Accounts receivables management function is designed to be the complete solution to difficulties that occur in your cash flows and is operated as an extension of your business section. The goal here is to recover the funds owed to you as quickly as possible by continuously work on identifying and improving processes that can improve efficiencies at each step of healthcare revenue cycle management while meeting the industry's best practices.